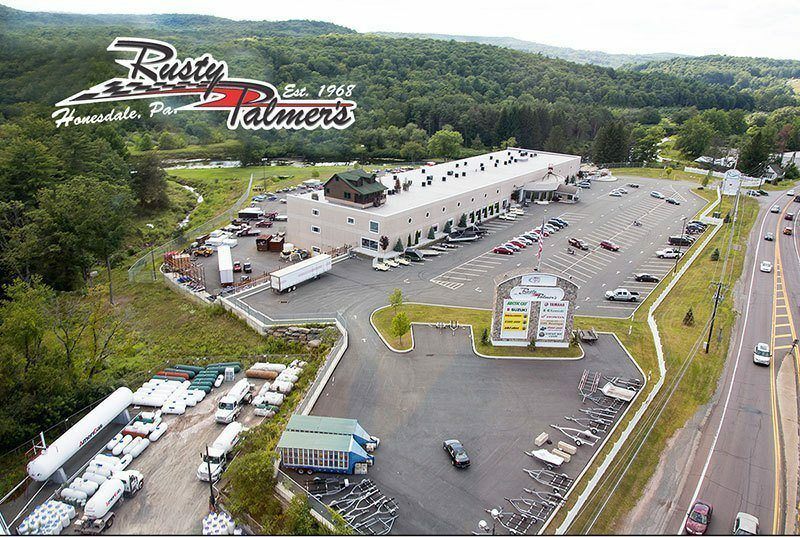 Rusty Palmer is located in Honesdale, PA and sells new and used personal watercraft, ATVs, utility vehicles, motorcycles, snowmobiles, scooters. We proudly carry the brands you know and trust, which are Can-Am, Honda, Sea-Doo, KYMCO and Ski-Doo. When you decide on a vehicle, stop by the finance department, whom offers assistance with new and used inventory financing. Our parts department keeps an extensive stock of brand name parts. Use our OEM Parts Finder to find the part that will enhance or repair your powersport in no time. If you are looking for expert advice and maintenance then reach out to our service department whom can enhance, maintain and repair most brands. 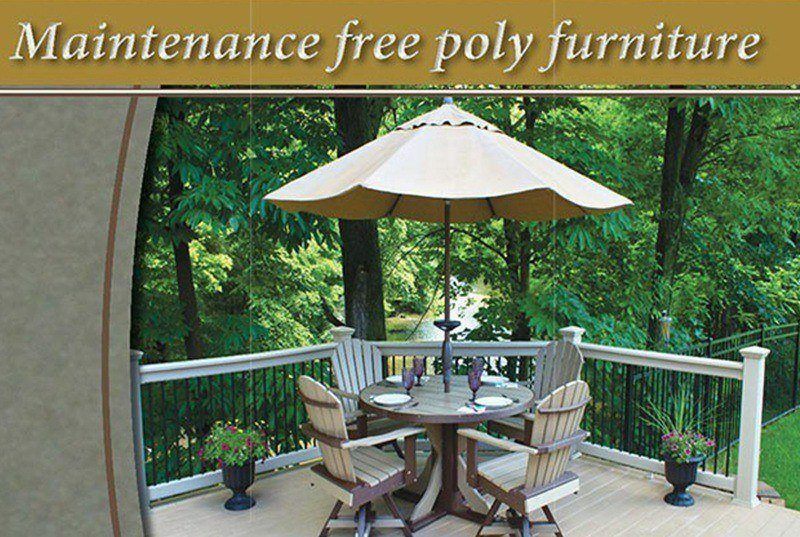 Rusty Palmer's mission is maintaining a high level of customer satisfaction by providing the best and quickest experience possible. Thank you for choosing Rusty Palmer as your land and water powersports dealer. Please feel free to call 570-253-4507, fill out our Contact Us form or walk in for more information and/or questions on inventory, service and financing.